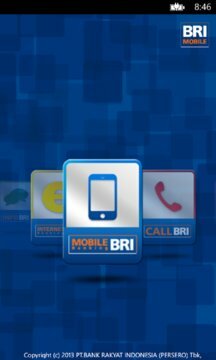 BRI Mobile is an application for multiple e-Banking services provided by BANK BRI which can be accessed via smart phones along with other additional features. This launcher integrates Mobile Banking BRI, Internet Banking BRI, Call BRI, Info BRI, and other services in one apps. 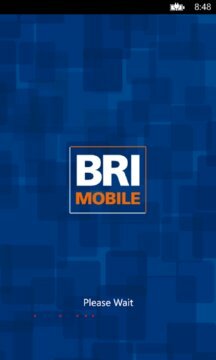 BRI Mobile provide flexibility and convenience for customers to perform various banking transaction, using either internet network or SMS as means of transaction. This apps is secure as it comes with Personal Identification Number (PIN) and m-Token for transaction authentication.